Mother’s Day is Sunday, May 12. Are you ready? 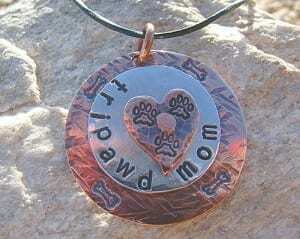 Fear not, the Tripawds Etsy shop can help you create a perfect, customized Mother’s Day gift! Better yet, if your Mother’s Day order totals more than $25, you’ll get a FREE Tripawds Rule Bandanna! Check out our latest additions to the store. 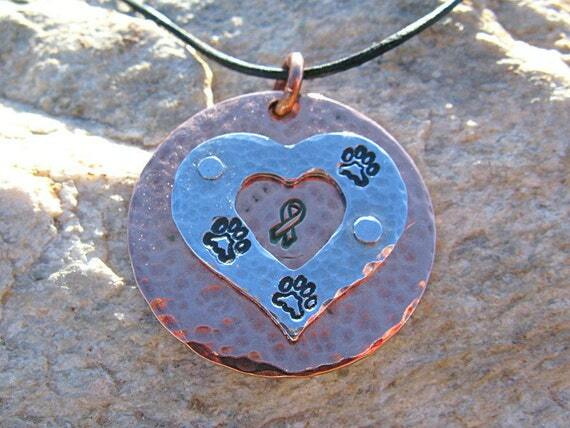 All of these can be personalized just for you. 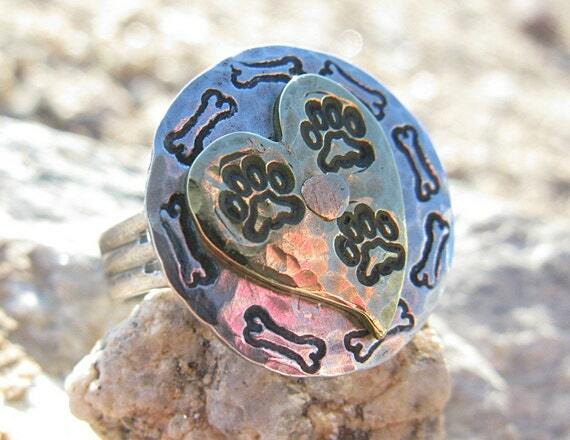 All items in the Tripawds Etsy Shop are one-of-a-kind jewelry pieces handmade by Tripawds founders Jim and Rene. 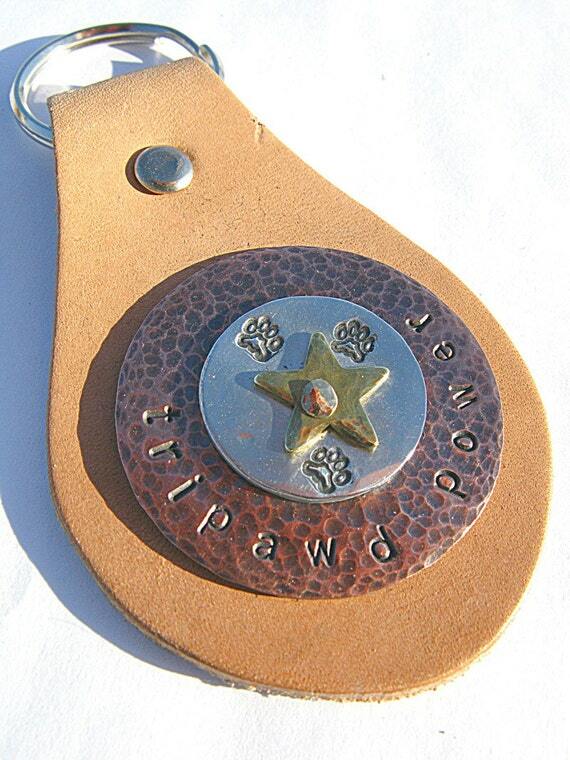 Proceeds from all purchases help to pay the bills that keep the Tripawds Support Community online. Thank you so much for thinking of us for your 2013 Mothers Day gifts!